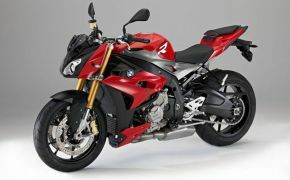 The BMW S1000R is the roadster avatar of BMW&#039;s much acclaimed super sports bike- S1000RR. 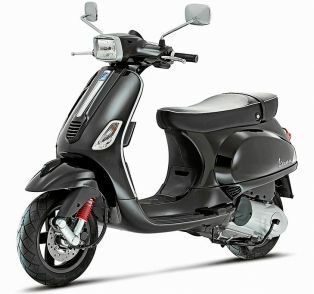 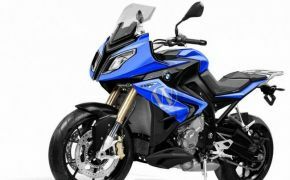 The bike has 999cc inline-4 cylinder 4-stroke engine, the S1000R also has optional multiple riding modes with two riding modes as standard offering. 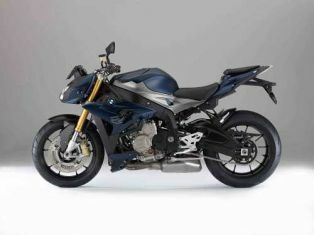 The BMW also offers performance upgrade to the buyers of S1000R, this is a good news for those who first of all can afford this or any other stupendously overpriced models of BMW Motorrads.